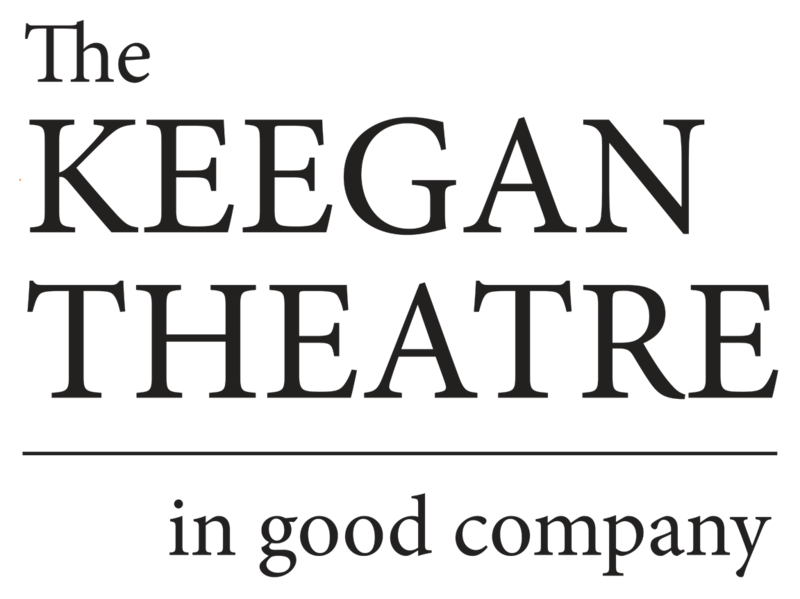 November 8, 2018: The Keegan Theatre announces the cast and creative team of its beloved holiday tradition, AN IRISH CAROL, written by Dublin native and Keegan company member Matthew J. Keenan. AN IRISH CAROL, returning for its eighth season, runs December 13- 31, 2018, at the Keegan Theatre in Washington, DC. Press opening is December 14, 2018.